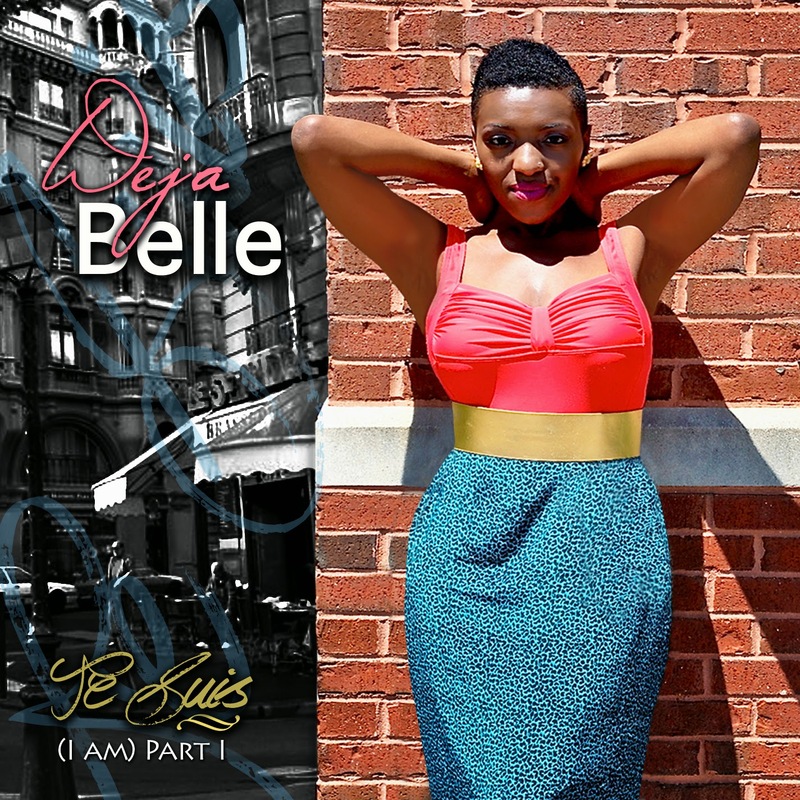 Deja Belle (translation: Already Beautiful) didn't grow up singing in the church nor was her mother a music teacher, but one would naturally assume so once they hear her undeniably powerful and stylized voice. Originally from Paris, France by the way of the Congo, Deja settled in the Washington, DC area where she resides today. After graduating from Howard University, Deja infiltrated the Indie scene performing all over the metropolitan area, Baltimore, New York and opening for legends such as Dionne Warwick. After the birth of her daughter in 2010, she made her acting debut as Camille in the 2011 season of the critically acclaimed “Running: Amok--The Play”. She has also done philanthropic work with organizations such as Africa Action, Falling Whistles, V-Day and Friends of the Congo to help bring awareness to issues of the Congo through her music. Deja Belle is set to release her highly anticipated EP "Je Suis" (translation: I Am).